It is 24 years since Pirtek Swindon became the 16th Pirtek Centre to open its doors in the UK. Today, the original Licensee – Andy Edwards and his team – continues to provide an impeccable service to customers across Wiltshire and now also in Somerset. The year is 1993. Bill Clinton has just been sworn in as the 42nd President of the United States. Movie-goers are flocking to see Jurassic Park and Schindler’s List. The FBI is laying siege to a compound of the Branch Davidians in Waco, Texas. And Meatloaf has the world guessing what precisely he is so against with his chart-topping song “I would do anything for love. But I won’t do that”. 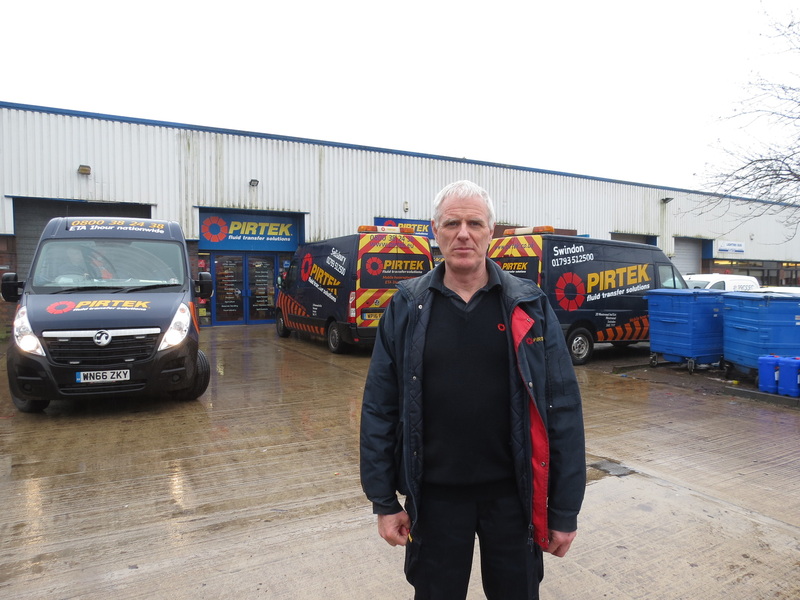 Meanwhile, in Swindon, Licensee Andy Edwards – ably assisted by wife Kay – is about to open the doors of the UK’s 16th Pirtek Centre for the first time. In the intervening 24 years, Andy and Kay Edwards and their team have seen the arrival of three more US presidents (and five British prime ministers); seen the Jurassic Park franchise rebooted; and ridden out two recessions to become one of the UK’s longest-serving, most-established, and most-respected Pirtek Centres. 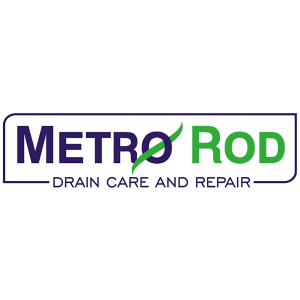 Built along familiar Pirtek lines, Pirtek Swindon has also branched out and diversified to become a recognised expert in the manufacture, supply and installation of highly specialised brake hoses for the rail industry. And as if that application were not sufficiently demanding and rigorous, Pirtek Swindon has been working for the Armed Forces at Salisbury Plain for the past few years, supplying hoses to some of the most exacting standards imaginable. That ethos is present in everything that Pirtek Swindon does. To satisfy the needs of its customers in the rail sector, Pirtek Swindon personnel have undergone specialist training to allow them to work trackside. The Centre now has seven mobile service vans on the road, each manned by a trained and qualified Mobile Sales and Service Technician (MSST) to ensure the fastest possible response to customer emergency calls. And the Centre has dedicated two members of staff – one based at the Centre; the other on the road – to satisfy the demands of the rail sector and the Armed Forces. “We are only ever as good as our last mistake,” Edwards asserts. 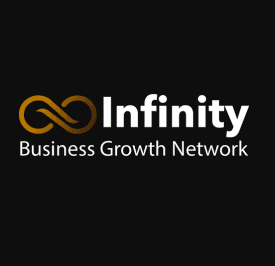 “If we do a great job for a customer, they are unlikely to phone their friends and competitors to tell them just how good we are. But if we let a customer down, that news spreads like wildfire. 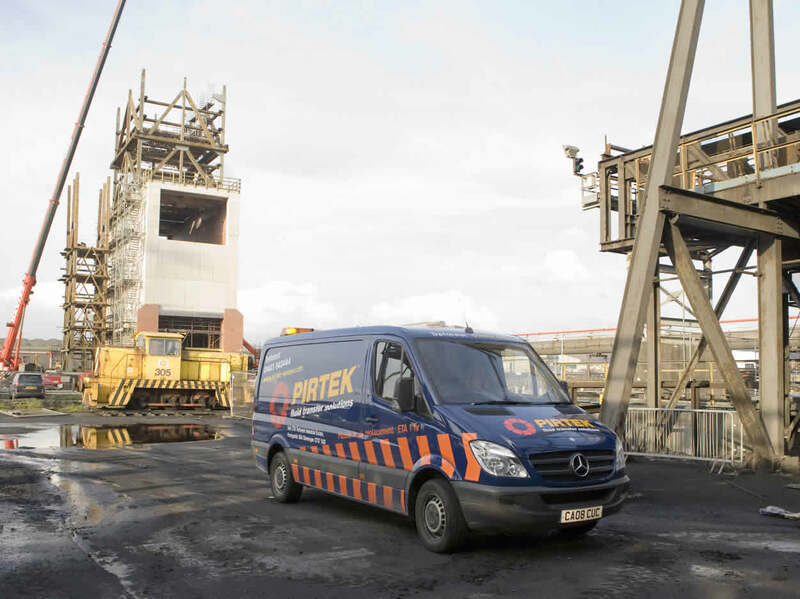 Everyone at Pirtek Swindon – from the MSSTs through the admin staff to the trade counter and workshop staff – know that the customer comes first.” It is a policy that has clearly worked. If you would like to find out more about the Pirtek Franchise Opportunity, please call 01323 700 414, Click Here, or simply fill out the enquiry form below.